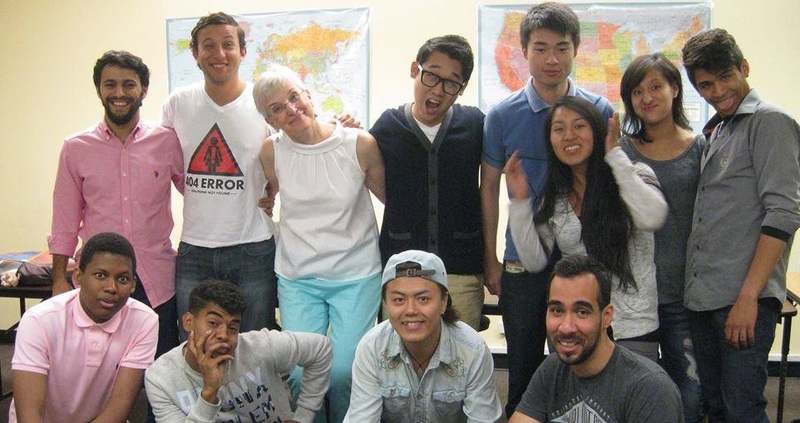 International Language Institute, MD – We have been teaching English since 1995! We have been teaching English since 1995! Learn English at ILI in Maryland! If learning English is your goal, come to ILI in Maryland. We have several programs to choose from. Our English students come from many different countries and continents. Our classes are very mixed and only English is spoken. Our teachers are native English speakers only. Students in our day program go on organized student activities. These include sightseeing in Washington, DC, sports, nature outings, picnics, and celebrating typical U.S. holidays like Halloween and Thanksgiving. Study and learn English in the U.S.A. at the International Language Institute (ILI, MD) in Gaithersburg, Maryland, a suburb of Washington, DC! The International Language Institute, MD, is a school for students of English from all over the world. We have been teaching intensive, semi-intensive, community and private English classes in Maryland since 1995. We have several English as a Second Language (ESL) programs to choose from, including TOEFL preparation. Our English courses are available during the day, in the evening, and on Saturdays. We are located in Gaithersburg, Maryland, which is in Montgomery County and only 15 miles from Washington, DC. We are authorized under Federal law to enroll individuals with a student visa as well as other non-immigrant foreign students. 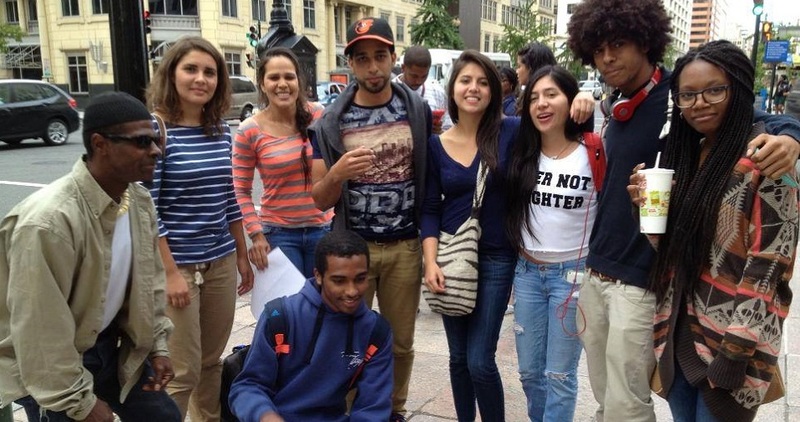 Our mission is to set a new standard for English language programs in order to meet the growing demands of America’s diverse immigrant and student population. We are dedicated to working together with our students, instructors, and staff to realize our dreams and goals, to assure quality programs, and to surpass our own expectations. The International Language Institute, MD, was founded in 1995 under the name “English House.” It now belongs to Transemantics, Inc. which also owns the International Language Institute (ILI) in Washington, DC. We continue to provide the same personalized service to each of our students. We know each of our students well. We care about their lives outside of the school, as well as the progress that they are making with the English language. If you are looking for an environment in which you are not just another student coming through the system, but the most important student in the program, you should consider coming to the International Language Institute, MD. We make sure that the needs and interests of all of our students are met. Our classes are small and we are able to respond to the requests of our students on an individual basis. 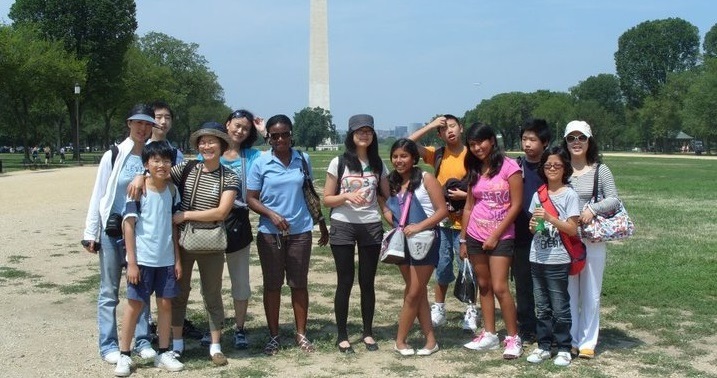 We have warm, welcoming groups of students and staff looking forward to providing you with an unforgettable experience in the United States. Many friendships are made among students, teachers, and staff members that last well beyond their stay at the International Language Institute, MD. The International Language Institute, MD, programs are accredited by the Accrediting Council for Continuing Education and Training (ACCET). ACCET is a national accrediting agency listed by the United States Secretary of Education.